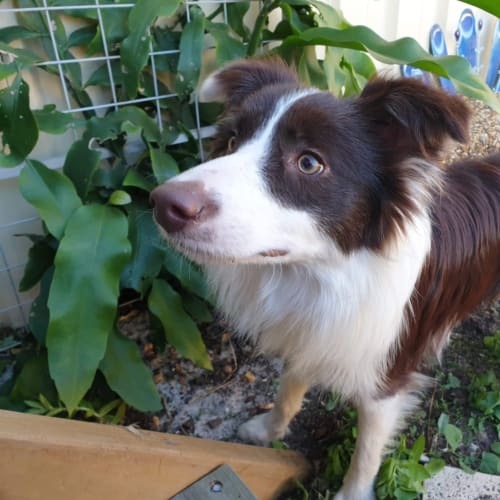 ✅available 🌏Upper Lansdowne 📏mediumIntroducing Travis Travis came to us from Taree pound , he was so shy in there that he didn’t come out from under his bed . 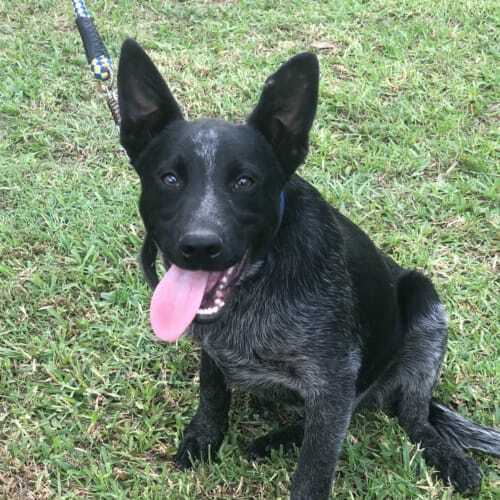 Fast farward to now and he is an outgoing love bug who adores cuddles and playing with the other dogs . 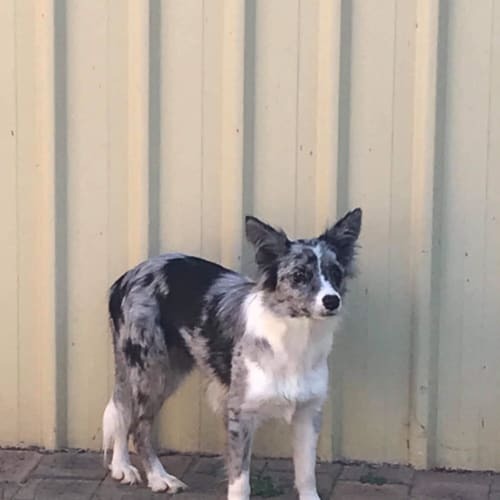 Travis is still a baby ( 4-5 mths ) and is still learning his lead commands and lead training but is getting better every day . Adoption cost for Travis is $300 and he comes desexed, vaccinated, microchipped, wormed and flea treated. This beautiful girl has so much love to give. 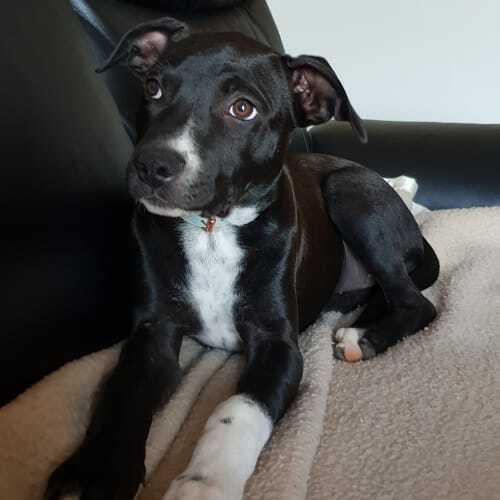 Liana is a bundle of fun and is looking for a loving home that has good fencing and will give her the attention an active puppy deserves. 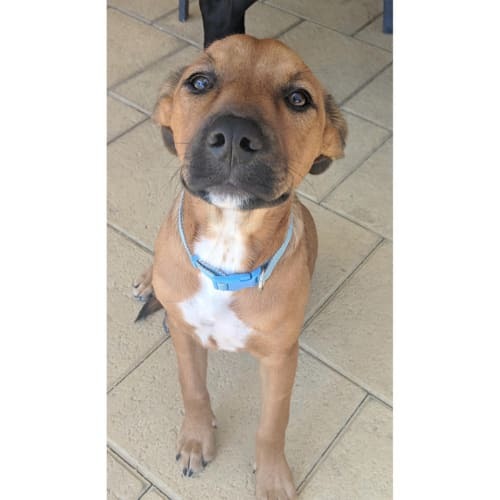 Liana is desexed, microchipped and vaccinated. Liana’s favourite things in the world are food and pats. 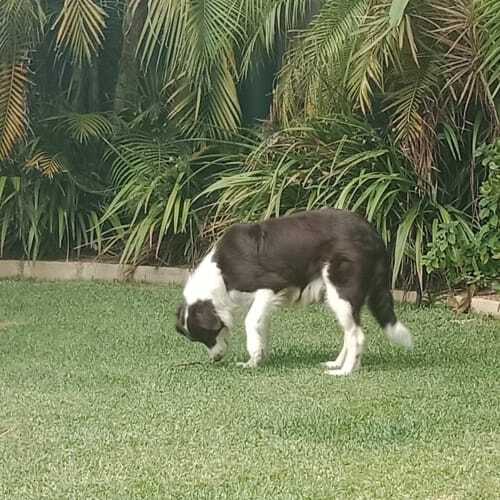 She is very fond of her dog brother and sister and loves to curl up next to them, so she is definitely happy to live with another friendly dog given proper slow introduction occurs. Liana is happy to live along side a friendly feline as long as they give her space. She is house trained, not a fussy eater. 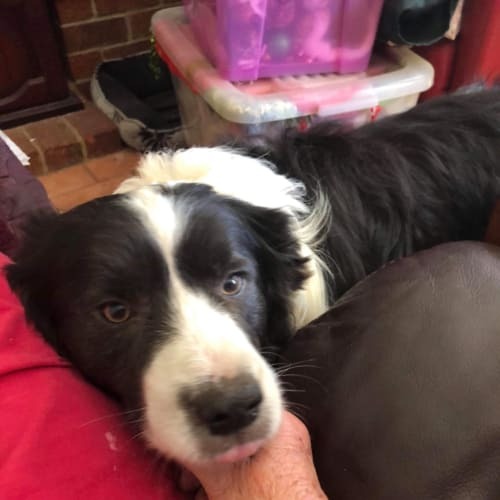 Our beautiful Jess is the perfect doggy companion for any family that wants a new member to enjoy all that life has to offer.She is perfect with people of all sizes and dogs of all sizes too. She can rough play but knows how to suit her playmate's energy so they don't get hurt.Jess does need another playful doggie in her new home, a family that will exercise with her and let her be part of their daily activities.Jess loves car rides and will be the perfect companion for school drop offs and pick ups. We are looking for a family that doesn't work full time so Jess is not left alone for long periods of time.Ready to meet our SuperGirl? Please text 0415709098 to book it in. This is your next dog. Gabby is not only beautiful on the outside (just look at those ears) but beautiful on the inside too. She loves kids and great with dogs- being so young she just wants to play . She does need a bit of time to warm up and get settled but is well behaved, toilet trained and doesn’t jump up. She would suit a family with another fur sibling for company and she has such a lovely personality. Gabby is learning to walk on lead and is willing to please. 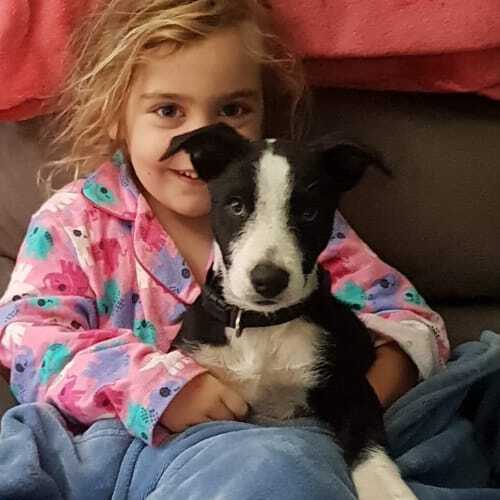 She has so much love and a heap of cuddles to give..
Gorgeous little Tilly is a 13 week old Border Collie x Koolie who has found herself in Wallys Doggie Rescue care. Tilly is small in size but big in attitude. 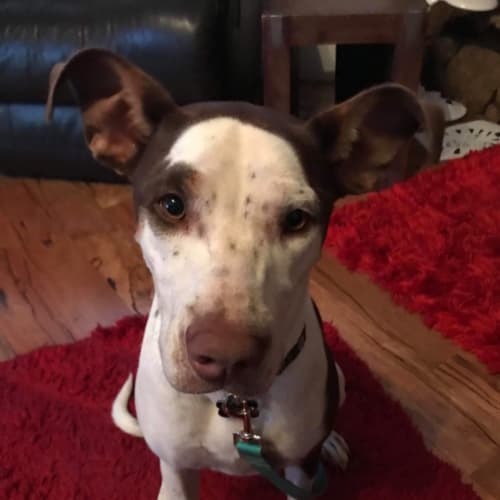 This gorgeous girl is fun, playful and smart and loves to follow you around for the chance of a pat. 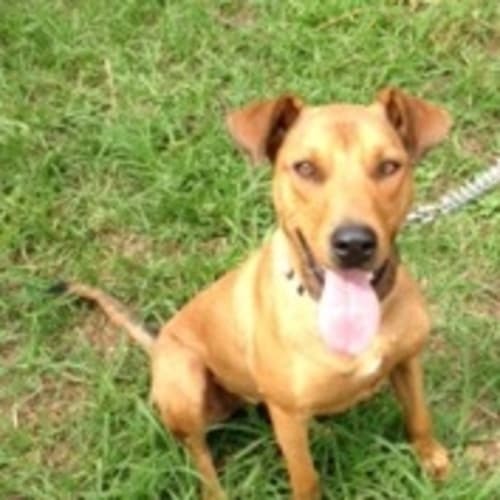 Tilly loves water, travels well in the car and is good with cats and children. Tilly is well mannered and is doing great with her training as you will see from the video 😊. 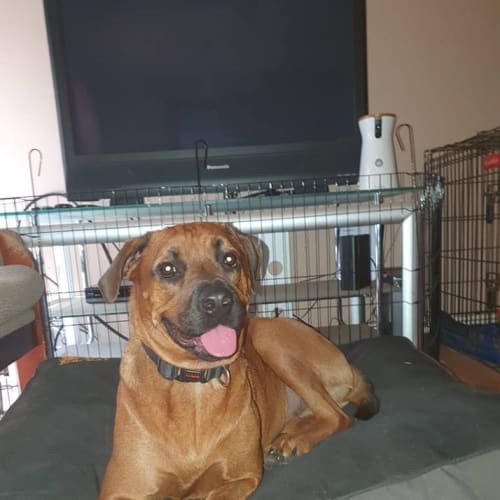 She is currently in foster care in Kempsey NSW and is ready and waiting to find her perfect forever family. Will be adopted separately. Both girls are very shy. And would suit a home with a fur brother. Jed is just gorgeous and would suit a retirement home, where things move slowly. Jed is great with dogs and very sweet. They will be adopted separately. Both girls are shy but happy. And love other dogs. Both girls will be rehomed separately. 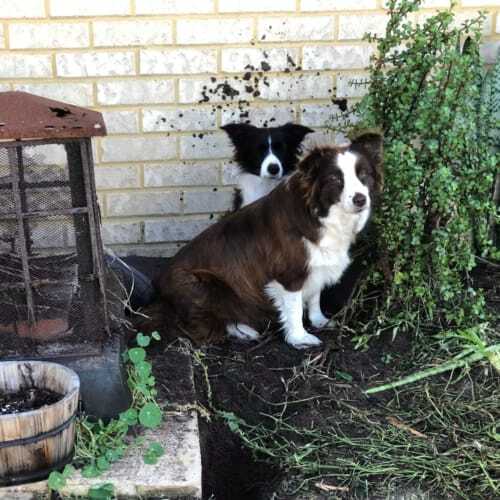 Both girls are shy and would suit a retirement home where Ma and Pa potter in the garden, while sipping on a cup of tea. Elvis is a great all rounder.